Our best-selling Wild Coffee Bean. The Peru Wild Coffee bean has a smooth, slightly nutty taste with an unassuming and consistent body that doesn't over impose on the palette. It's the kind of bean that appeals to the light and dark coffee drinkers alike! The Peru Bean takes on extra ingredients well, like pastured butter, MCT oil, vanilla, cocoa powder, etc. It's our preferred bean for our signature Wild Butter Brew recipe. It also makes a killer protein shake when replacing water (try it with Wild Whey)! Peru Light is a fresh roasted by a local organic coffee roaster and is a Single-Origin, Organic, Fair Trade, Arabica bean from the Catamarca region of Peru. It is rated Premium Grade “1,” the highest rating available for coffee. 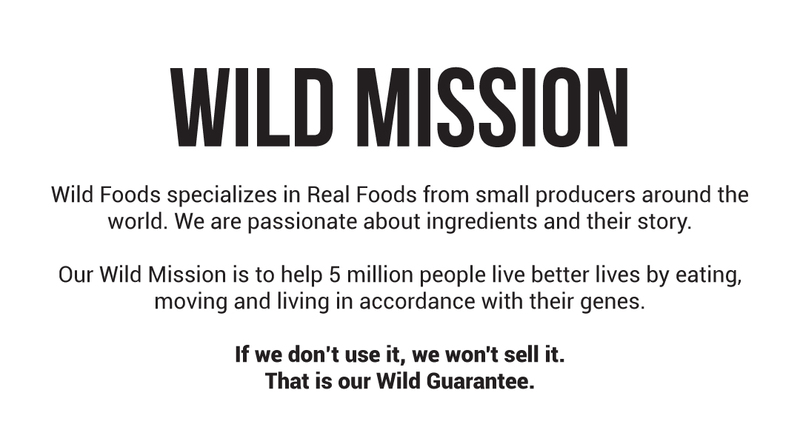 Your mornings will be something you look forward to when you have Wild Peru beans waiting for you! I purchased these coffee beans for my wife and she is enjoying thus far. Thanks Wild for offering superior products! I must say, you cannot go wrong with ordering from this company, excellent service, product and reliability!!! Love this coffee and this company! Their coffee is roasted in small batches and grown organically. I will continue to buy their products as they care about quality and sourcing! Wild Coffee beans are the cleanest, most Wild bean we could find out of dozens of coffees we tested. These select Premium Grade "1" beans are single-origin, small-batch grown and sourced from small farms and crops. Fair Trade certified coffee ensures the origin of a product. Long-term contracts with international buyers ensure that Fair Trade farmers receive consistency in pricing and purchasing which allows them to reinvest money into the quality of their crop as well as produce health care and education to the farmer's family (who typically work the farms). Fair Trade organizations educate and encourage farmers to farm in environment friendly practices, which not only improves the local environment, but also makes for a better product. 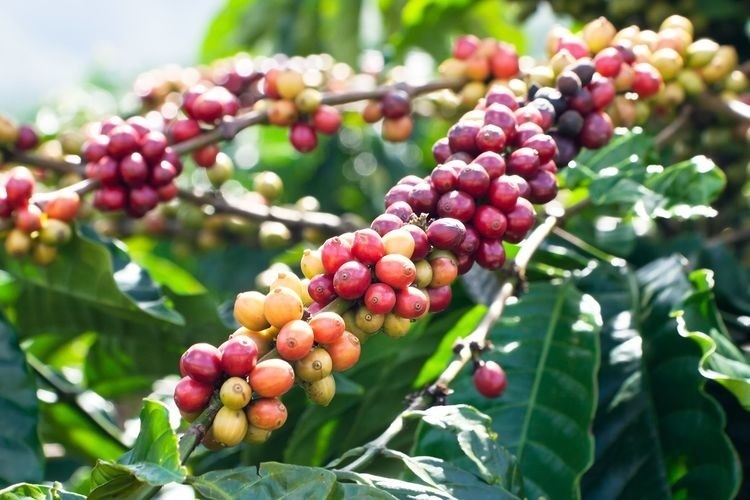 A single coffee plant produces approximately 2,000 coffee cherries per year. This equals about 4,000 coffee beans a year, or about one pound of roasted coffee. It takes up to three years for a coffee plant to mature and become cherry-producing. As a minimum, it takes a single plant four years after it is planted to produce one pound of roasted coffee. Incredible! It is estimated that coffee is directly linked to the welfare of some 20,000,000 persons around the world whose livelihood depends on this seemingly ubiquitous food product. 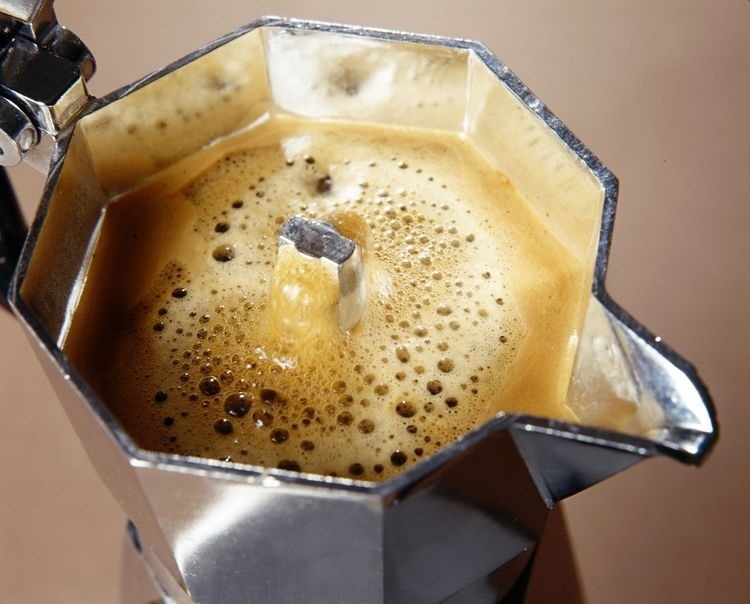 The average cup of coffee contains 80-150 milligrams of caffeine. 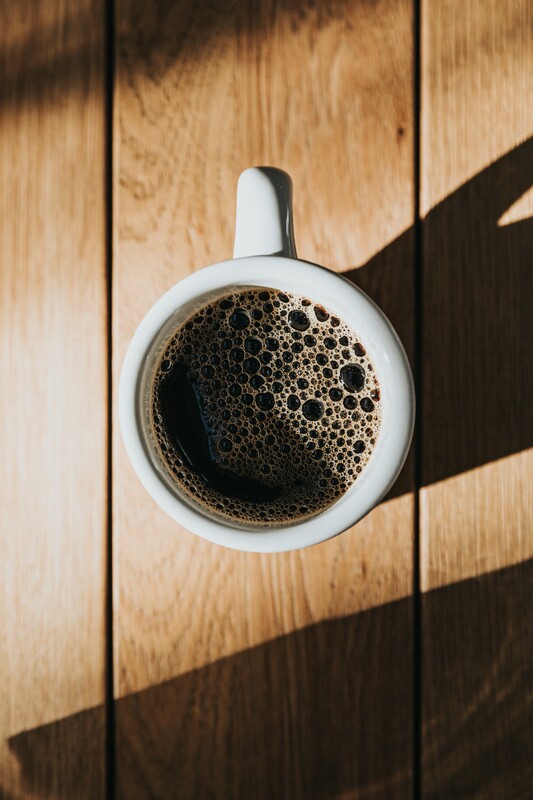 Espresso has a higher concentration per oz of caffeine than regular coffee, but a standard serving is typically 1.5 to 2 ounces and so this makes the dose of caffeine about the same as a regular cup of black coffee. We don't... in a lab, that is. Our beans are fresh roasted locally in Austin, Texas. They are roasted locally at an organic coffee roaster and are sourced fair trade and single-origin. They are also mostly wet processed (Sidamo is dry process on raised beds). In our extensive human tests, mold or toxins have never been an issue with our beans. Even when we've tested consuming beans that were stored for 2 months in the cabinet!